Phew! TAGAP 10th anniversary being such a time sink – eating all non-development time – we haven't had the chance to do a new photo shoot. Whilst waiting for that, here is an interesting comic book to feature. 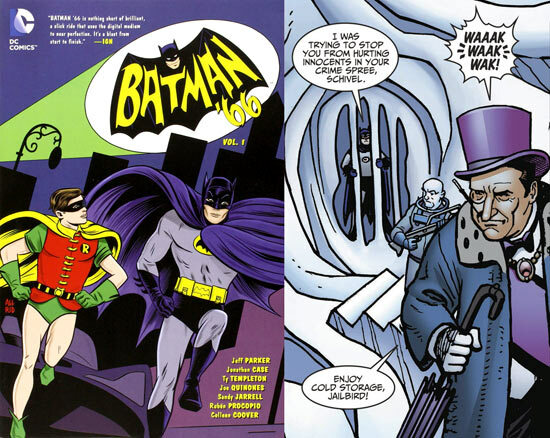 Let me introduce you to Batman '66, written by Jeff Parker and published by DC Comics. Yes, this is exactly what you'd expect – continuation to the classic 20th Century Fox television series starring the late Adam West and Burt Ward. And it's a pitch-perfect representation of the Bright Knight. The writing is top notch and various illustrators nail the colourful cast. 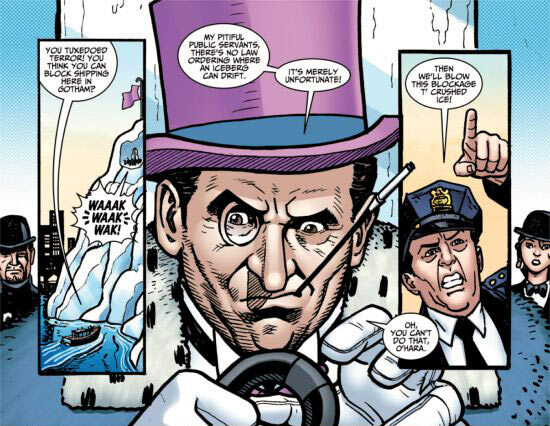 And yes, of course the comic prominently features The Penguin based on the performance of Burgess Meredith. Just like in the TV series, our waddling villain is a regular guest in the stories – and in his opening story here he teams up with Mr. Freeze. Though the comic book series ended in February last year, fear not – the Bright Knight continued with The Return of Caped Crusaders last year and even though Adam West sadly passed away recently, he had recorded a the voice work for a follow-up (featuring William Shatner as Two-Face). In closing; if you like Adam West's Batman – and who doesn't – do consider checking these out. They've now been collected into trade paperbacks, from which this is the first. I haven't collected them all yet, but I liked this one so much that I really intend to.